Visiting Amsterdam on next 9 and 10 June? Meet us at Stadsschouwburg for Holland Festival with Kata and Dance of the city warriors! 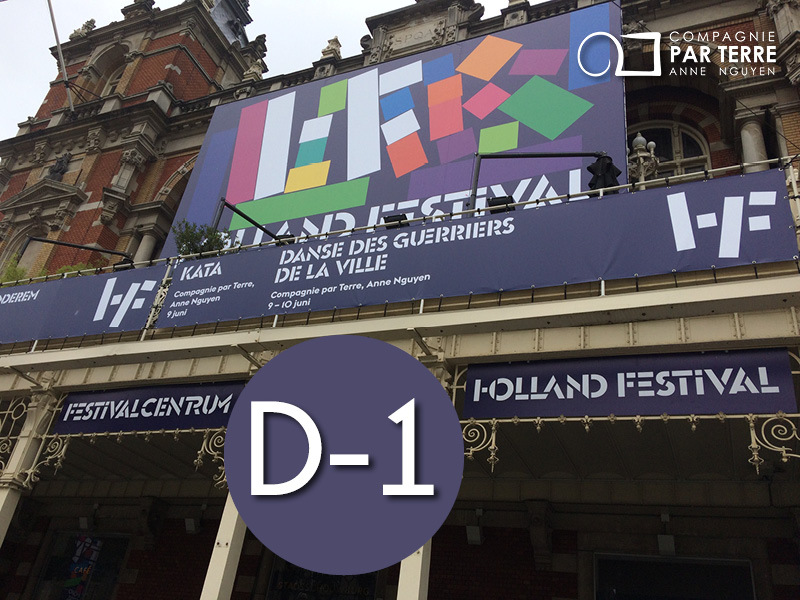 In only 10 days Kata and Dance of the city warriors will be in Stadsschouwburg (Amsterdam) for Holland Festival! Kata et Dance of the city warriors will perform at prestigious Holland Festival on Saturday 9 and Sunday 10 June in Amsterdam (Stadsschouwburg).